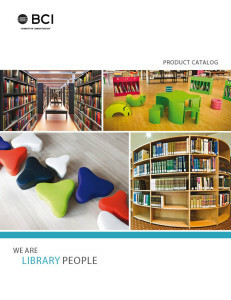 Known as one of the busiest libraries in British Columbia Canada, the Whistler Public Library is back in BCI Modern Library Furniture News. 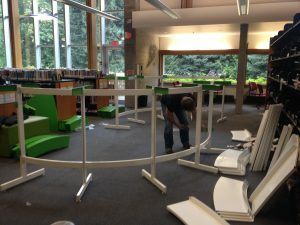 Renovation is currently underway on the children’s area of the library and new furniture is being installed. 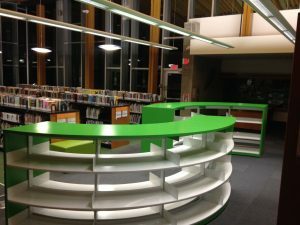 Steel Radius Shelving with London End Panels and Canopy Tops were selected for the updates.